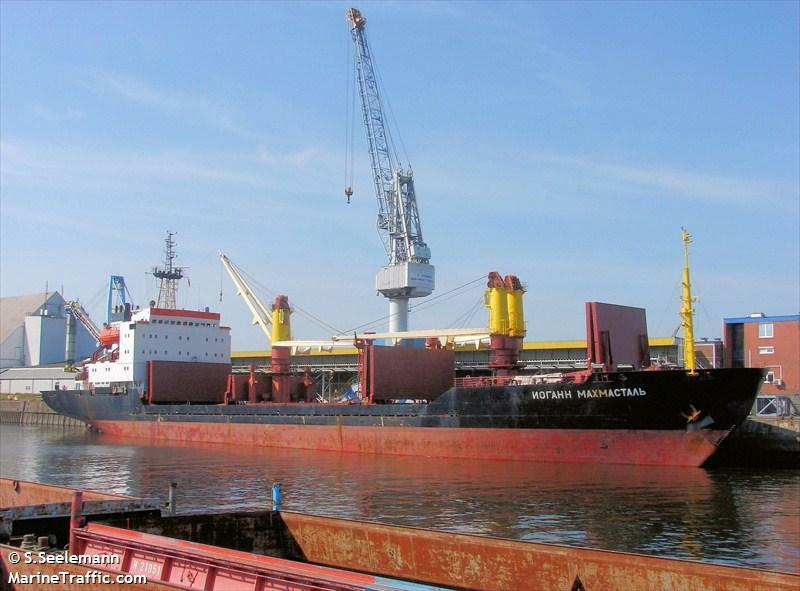 The 132 meter long, 7075 dwt freighter Iohann Mahmastal became disabled in the Adriatic Sea near Montenegro. The Iohann Mahmastal was en route to Biela from Alexandria when it suffered a steering failure. No reports of injuries, damage or pollution released.